Even a short recording obtained with use of a professional voice recorder hidden in a pen drive or in a hand band, can be decisive evidence in Court, e.g. bullying case. Find out how to choose the best audio recorder in a pendrive! Meetings conversations, threats when there are no witnesses, inappropriate nanny behaviour, journalistic provocations recorded with the use of smallest devices can change your life, under the condition. However, that they are good quality and leave no doubt when heard through. Audio restoration is a good technique to improve the quality of the collected audio evidence. When audio restoration is indispensable? 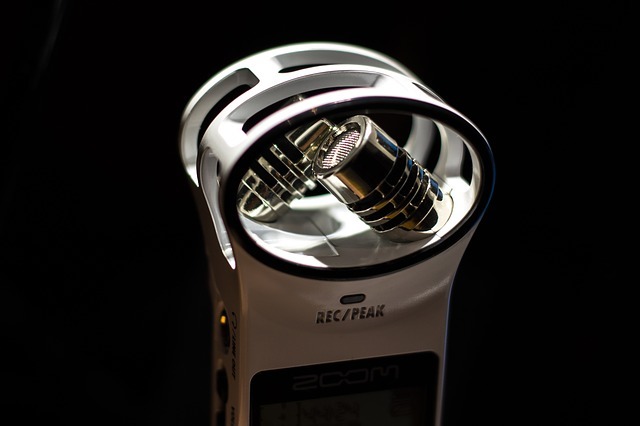 Some voice recorders won`t be efficient enough in difficult acoustic conditions. For instance when recording several conversations simultaneously or when the meeting we want to document is organised in a noisy place with traffic interferences, loud music or crowds of people vibrations. Due to the lack of noise reduction function or when the cover is inadequate and the microphone is insufficiently sensitive to human voice, it may occur that the obtained recording is impossible to be read or some fragments of it, to be deciphered. Yet, „you cannot step into the same river twice”- the recording is useless or… not neccessarily. There is one chance: The function of recording reconstruction. Blurred material, when given to the hands of specialists will be subjected to an appropriate treatment eliminating „white noises” and the evidence will be saved. Before buying a professional voice recorder it should be known that in case of music files in WAV format getting rid of interferences and white noises is the easiest. This is due to the fact that the recording quality is dependent on files compression. These with lossy compression, smaller than WAV, eg. Music MP3 or WMA, lose their quality. Audio files WAV, on the contrary, are uncompressed, so they also have a larger size – more memory than files with lossy compression. Of course, the time of operation, and the maximum number of recordings that can be stored in the memory of the recorder depend on the quality of recording adjusted in the recorder. In the case of lossy format (WAV), recordings will take up more space, but you will be sure not to lose anything on the quality. If the recorder saves files in the MP3 format, more files can be stored in memory but you have to remember that their quality is not going to be as high as in the case of WAV files. What is the basic audio restoration? improve the frequency of recordings. 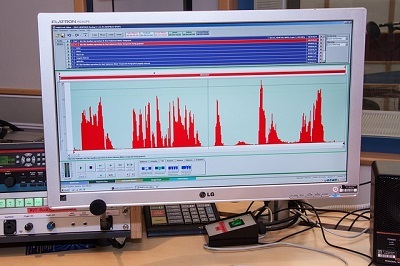 Experts analyse received recordings for the frequency of interferences. They will be improved in terms of noise filtering, muting parts of recorded material. Their dynamics can also be changed. Human speech will be extracted to the fore and strengthened. As a customer, you send a sample to experts who examine the material and then you get a set of samples for comparison (ie. a preliminary expert opinion) and the pricing of the whole. With samples – original and corrected – you can hear what has been extracted. On this basis, you decide whether or not you should outsource the reconstruction. Audio restoration and forensic examination. If your audio material is to be used as important evidence in court, it would be a good idea to outsource its reconstruction of court experts. The examination made to court needs should prove that the recording was not manipulated in any way, e.g. by cutting and removing unwanted parts. If you decide for a service of a specialist reconstruction, you can also inquire about the possibility of creating a transcript, or transcribe recordings. The price of it depends on the quality of audio material (original or corrected), length and quantity of utterances, language of recorded speech, the date of transcript and its forms obtaining. Transcripts may be abridged – only selected parts, the most important ones are then transcribed. The faithful transcript indicates the entire recording. 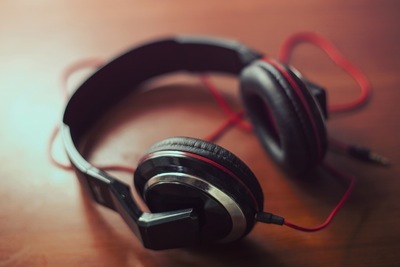 Some companies offer not only the manual transcription of recordings, but also automatic rewriting by using speech recognition – it is a cheaper solution, but in this case you have to take into account some errors. In short-transcripts may not be 100% accurate. What is the cost of audio restoration? other modifications improving the quality of video and audio materials. When a person who has never had to deal with reconstruction of recordings tries to imagine it, he can see a specialist sitting in front of a large device, moving numerous sliders, staring at the screen, and finally hears the desired, clean sound of the recording. In fact, it is not that simple, and experts struggle not only with extremely disturbed audio materials, but also with distrustful customers. In order to price their job, experts have first to listen to delivered audio material, estimate its quality and then to find out what exactly the client is looking for. Only then the expert becomes aware if the reconstruction is going to be possible and to what extend, and what the cost of his job will be. Materials delivered to experts often contain so-called. sensitive content. This can surely be threats recorded with a hidden voice recorder, stormy arguments between spouses, boss and employee, bullying in the workplace, etc. As a customer and the person who recorded the conversation and maybe actively participated in it, you can trust the expert because hard work, discretion and confidence are features of his professionalism.